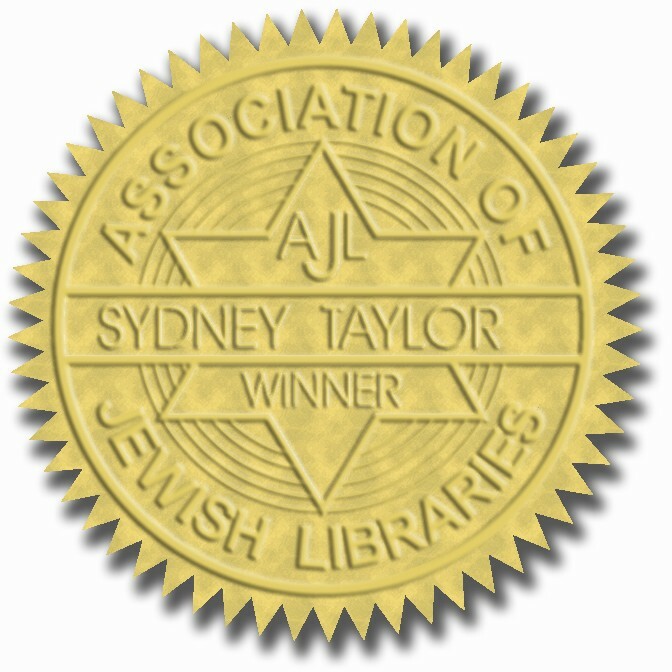 The Sydney Taylor Book Award 2011 Blog Tour takes place from February 6-11, 2011. Award winning authors and illustrators will be featured on popular blogs. 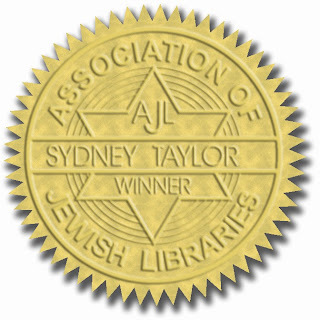 SYDNEY TAYLOR BOOK AWARD ANNOUNCED!